This update fixes a number of bugs reported since the last update, and adds a few new features. It is now possible to set any number of attributes in the Attributes dialog, using the Other repeatable field. 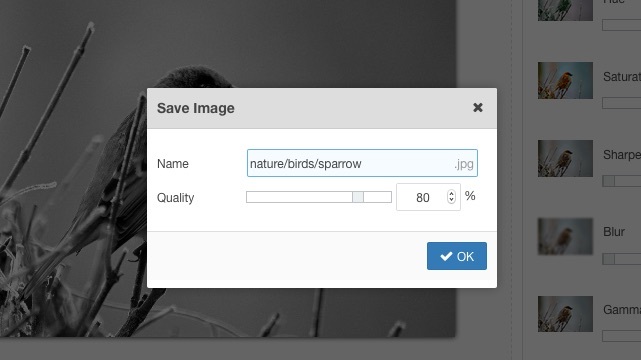 When saving images in the Image Editor, the image can now be saved to a new folder. When pasting markdown text from a text editor, the text can now be converted into HTML. This is an experimental feature and requires a textpattern_use_markdown option to be set in the Editor Global Configuration.